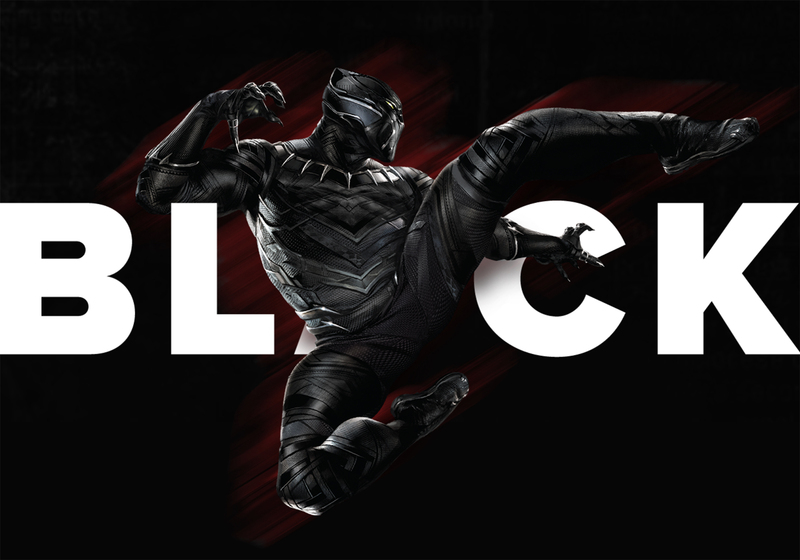 Andriy Bata shared an awesome web design project for the upcoming Marvel movie Black Panther. There are so many cool things about this project but I couldn’t say if it was a concept or a real project. Nevertheless there are great examples of the future of web design with very editorial look. There is always the responsive aspect of it, with good translation from desktop to mobile. The only issue for me is always the fact that the desktop mocks are always a very fixed set of dimensions. That is never the case for the web. People have different screen resolutions, sizes and to also they use the browser window in different ways (full-screen, floating window…). That is always tricky and cause a bunch of edge cases for intricate designs like the one that Andriy just shared.